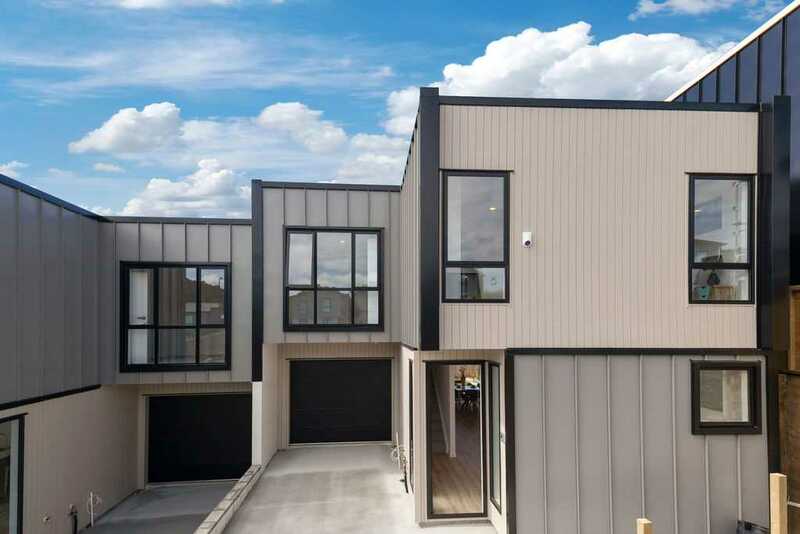 This brand new family home offers outstanding affordability with modern day living, space, comfort and a freehold title. The stylish open plan living, dining and kitchen are sunny and light, flowing out to the good sized deck and a fully fenced garden to entertain and enjoy. The garage has internal access and there is a guest toilet on this level. Upstairs there are four bedrooms, the master complete with ensuite, while the remaining double bedrooms are serviced by a large and luxurious family bathroom. Enjoy the low maintenance living of a new build and the peace of mind of the 10 Year Master Builder Warranty. A great location for families in zone for Albany School, Albany Junior & Senior High Schools. Easy access to the motorway and just minutes to the Albany Mall and Massey University and spend weekends exploring the beautiful East Coast Bays beaches. With more quality properties becoming available, call Wanly today to get there first!